මංත්‍රීලට පොලිස් බලය තියෙනව. 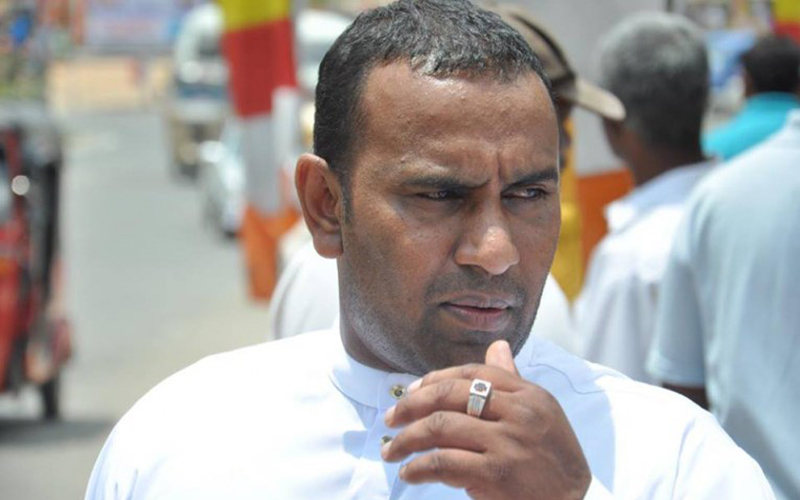 මං දන්න විදියට ආර් ප්‍රේමදාස ජනාධිපති කාලෙ තමයි ඒ බලය දුන්නෙ. රෑන්ක් එක එස් එස් පී. Ithin munta CHANDAYA dena un kawuda? this is a kind of animals rule this country. before any thinks we must make these animals as rehabilitated human who can live with outer people in the country. if police can not arrest this animal and file case how can police carry out their duties?